Japan’s PM Shinzo Abe has dissolved the lower house of parliament in preparation for an early election. Shinzo Abe is seeking a new mandate for economic reforms and is delaying an unpopular increase in sales tax. However, opinion polls conducted by local media indicate low support for Shinzo Abe and that many people do not understand why he has called an election two years ahead of schedule. Japanese voters will now head to the polls on December 14. Shinzo Abe is expected to hold a news conference later. On November 20, he said he would use the election campaign to clarify his government’s growth strategy, reported national broadcaster NHK. A Kyodo News agency survey on November 21 found that about 63% of people did not understand Shinzo Abe’s reasons for going to the polls early. A separate survey by the Asahi Shimbun newspaper found that only 39% supported Shinzo Abe. Though his popularity has fallen, Shinzo Abe and his Liberal Democratic Party (LDP) are still expected to win the election because of the weakness of the opposition. Shinzo Abe has said he will resign if his coalition – which holds the majority in the lower house – fails to win a simple majority. He launched an ambitious economic plan, informally known as “Abenomics”, two years ago when he became prime minister. Though Japan’s GDP growth initially saw a lift, the economy continued to slide and Japan entered a technical recession after Q3 2014. 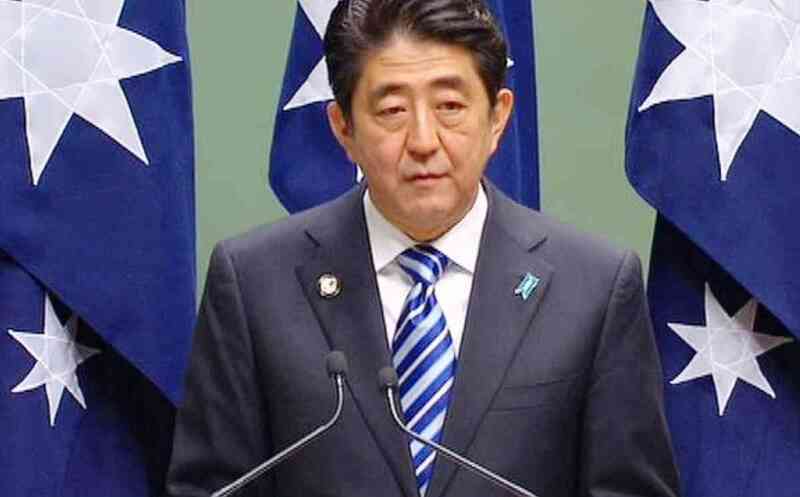 A second increase, to 10%, was set for October 2015 but Shinzo Abe has said that will be delayed by at least 18 months.